It’s been a harsh winter for Fall River. Severe snow storms have prevented new owner, Donald Woods (also owns the Lizzie Borden Bed & Breakfast) from proceeding with electrical and plumbing repairs and upgrades for an early April opening. Be sure to click thru the many interior photos by Dave Souza of the Fall River Herald News and previous articles written by that intrepid “all things Lizzie,” reporter, Deborah Allard – all of which will bring you up to date. 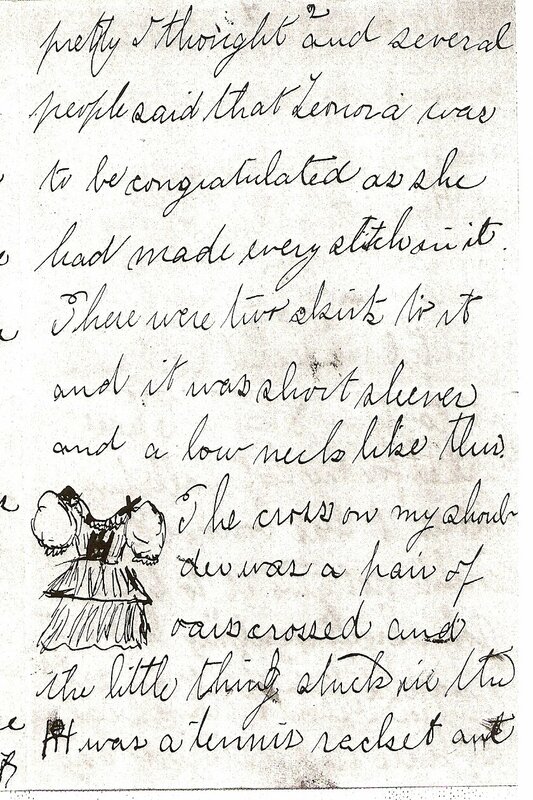 NOTE: I HAD THE ORIGINAL LETTER IMAGED BELOW IN MY ‘LIZZIE BORDEN ” COLLECTION FOR YEARS. I TOOK IT ON ONE OF MY TRIPS TO FALL RIVER AND HAD THE FALL RIVER HISTORICAL SOCIETY PHOTOCOPY EACH PAGE FOR THEIR COLLECTION. 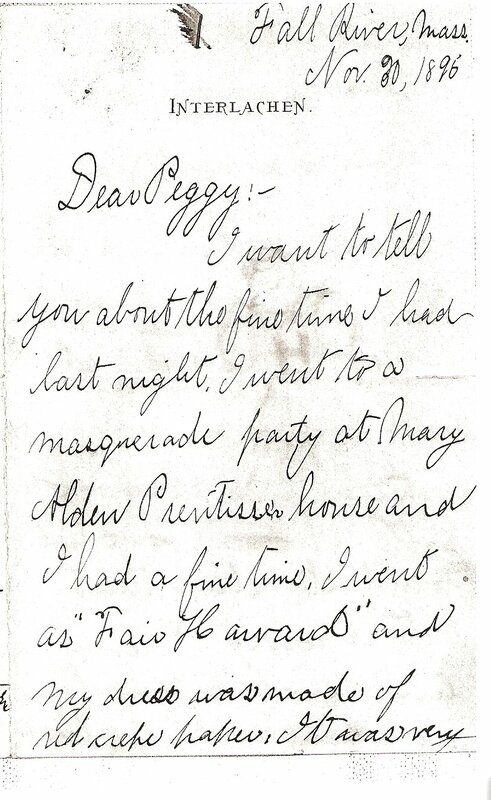 EXCERPTS OF THIS LETTER NOW APPEAR IN THE FALL RIVER HISTORICAL SOCIETY’S BOOK, PARALLEL LIVES – A SOCIAL HISTORY OF LIZZIE A. BORDEN AND HER FALL RIVER. LATER, I SOLD THE ORIGINAL LETTER ON EBAY (AND I’M STILL SMILING). (THIS POST WAS ORIGINALLY PUBLISHED ON THIS BLOG PAGE OVER A DECADE AGO BUT WARRANTS A NEW ISSUE). When Lizzie Borden was in her teens and early 20′s she did attend parties with her contemporaries. 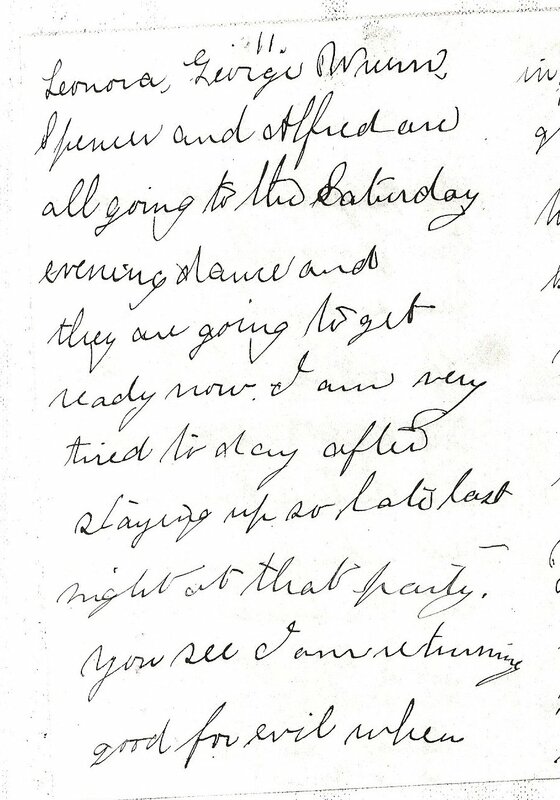 She may have attended a party not unlike the one described in the handwritten letter below by Florence Borden, daughter of Spencer Borden. 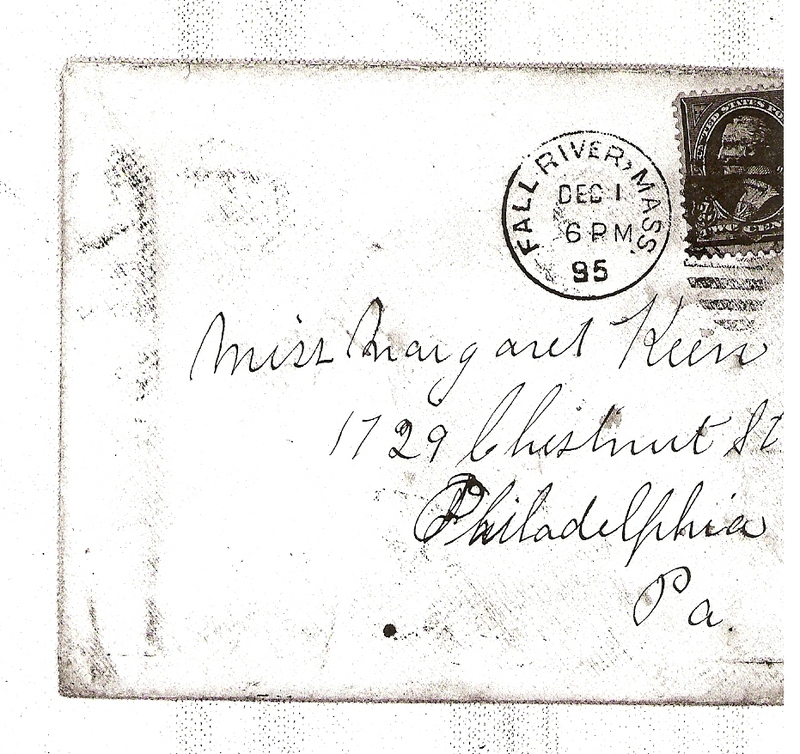 Flushed with the excitement of the evening’s events, the 15 year old Florence wrote “November 30, 1896″ at the top of the letter, but the postmark shows when it was mailed the next day, “December 1, 1895″. Note: Parker Hooper (born 1877) was the son of William S. and Isabella Hooper who resided on French Street, three houses east from Lizzie. Bertha Borden (born 1882) was the 15 year old daughter of Jerome Cook Borden & Emma Borden. Jerome was Lizzie’s cousin who supported her during her Trial. It would be less than two years after this party that Lizzie would be trumpeted again on the front pages: the Tilden-Thurber shoplifting incident. An oh, how these fine, cultured young people must have gossiped about that at other parties. Note: Florence doesn’t tell us if any of the ladies came dressed as Lizzie Borden with a hatchet sewed onto their skirt. That would have been shockingly inappropriate. Never would have happened. But today? Hell yes. Directly across the street from Lizzie at 309 French was Mrs. Emma Lake. 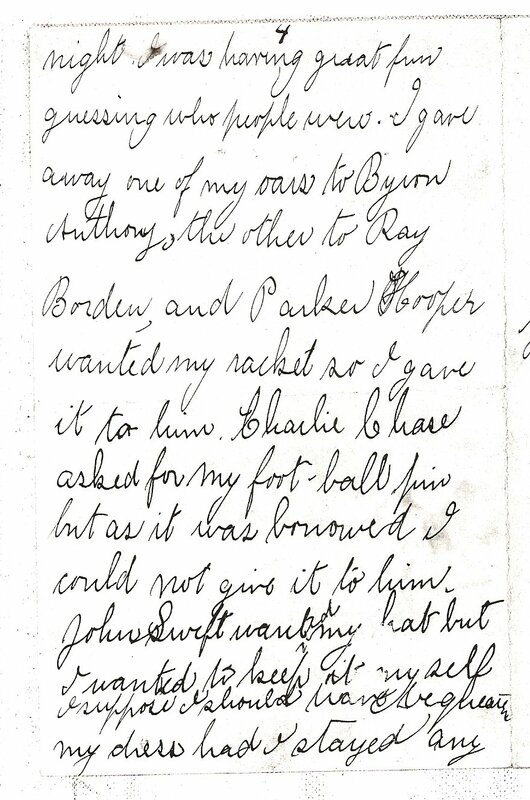 Her son, Arthur Lake praised Lizzie in Joyce Williams’ Casebook, but there had been a property dispute between Lizzie and Mrs. Lake after Lizzie acquired half a lot adjacent and wanting it for an open park. It would seem Lizzie and Mrs. Lake ended their friendship on ugly terms. Perhaps Arthur was never made aware of that dispute. Lizzie’s nearest neighbor to the east would be at 328 French Street, shown above. The 1926 Directory shows this house as apartments with Edwin Belcher a tenant and school teacher Harriet E. Henry (listed in the Directory as “Hervey”). 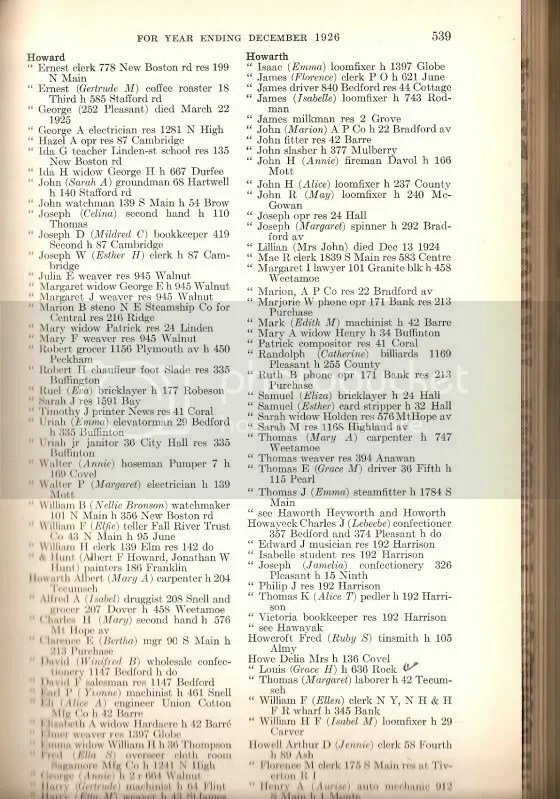 By the time of printing of the 1927 Directory, Edwin Belcher is no longer a tenant. 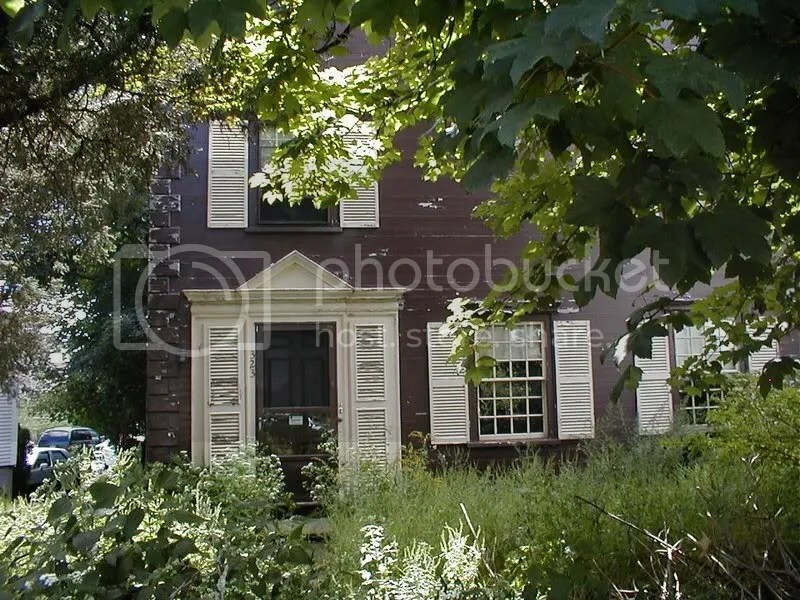 This property was purchased in 1925 by Harriet and then sold to Charles C. Cook, Lizzie’s business manager, in trust for Lizzie about 7 months before Lizzie’s death. That particular transaction would end up being reviewed by the State Supreme Court, but we’ll skip the details for now. 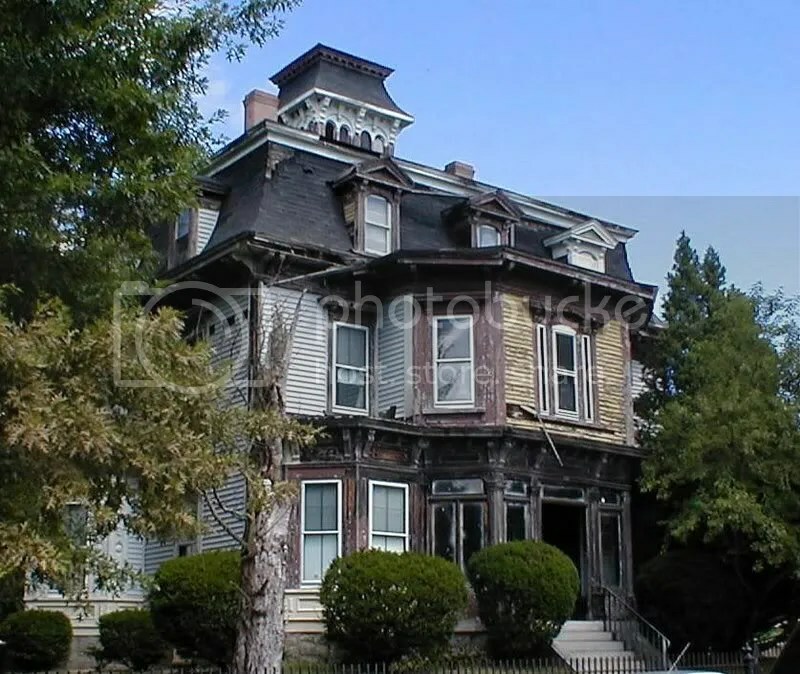 This property is alternately referred to as the Henry House or the Davenport House (a previous owner and relation to Harriet). Note: The rod iron spiked fencing separating the properties was installed by Lizzie. 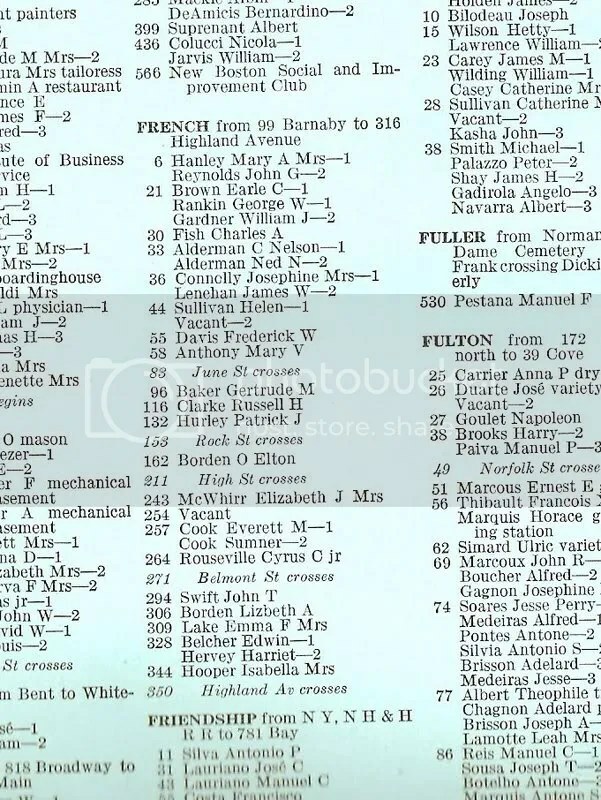 Lizzie’s nearest neighbor to the west, 324 French, would be John T. Swift. 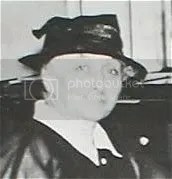 Swift was the lawyer Alice Russell, her conscious weighing heavily, first told of the dress burning incident. Had Swift not advised Alice to tell it to District Attorney Hosea Knowlton, we would not even know who Lizzie Borden was 115 years later. Shown here left to right is the Swift house, Maplecroft, and the Henry/Davenport house. Photo taken in 1998. The next house east is 344 French where the widow Mrs. Isabella Hooper lived. Perhaps she and Lizzie visited? Exterior re-hab has been going on for years with this house and it looks much better in 2007. This photo was taken in 2005. Across the street and slightly east from Maplecroft, this structure existed in 1926 but I’m unable to locate the number from the 1926 or 1927 Directory. It is now a commercial property and often referred to as the “Baker” lot. Lizzie bequeathed to Charles Cook “my so-called Baker lot on French Street across from where I live.” I took this photo in 1999. At the southeast corner of French and Belmont was John Summerfield Brayton, Jr., a BC&C (Big Cheese & Connected) whose crowing bird annoyed Lizzie and made her nervous over a quarter century before she died. 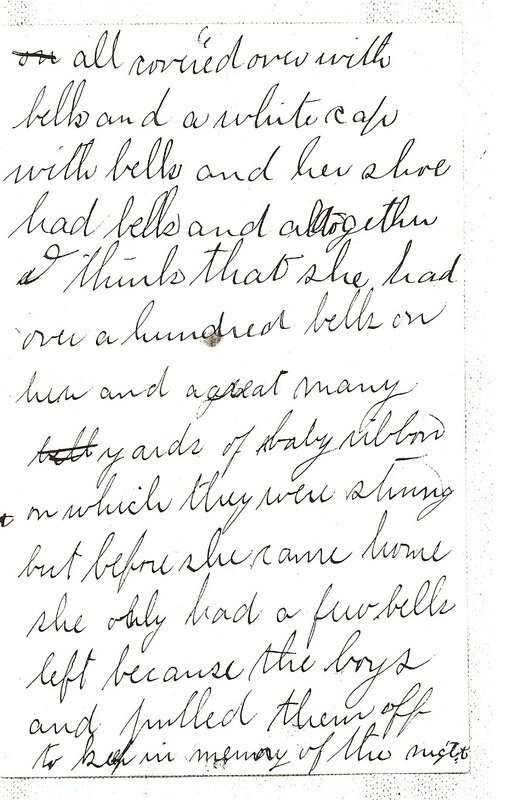 Did John and Mary Brayton visit Lizzie? I don’t think so. At 257 French was Everett M. Cook, Vice President of BMC Durfee Trust Company. Another BC&C, like so many on French Street. At 243 French was Elizabeth J. McWhirr, widow of Robert A. McWhirr, who may have been related to the great McWhirr department store. Did she go a-calling on Lizzie? I don’t think so. 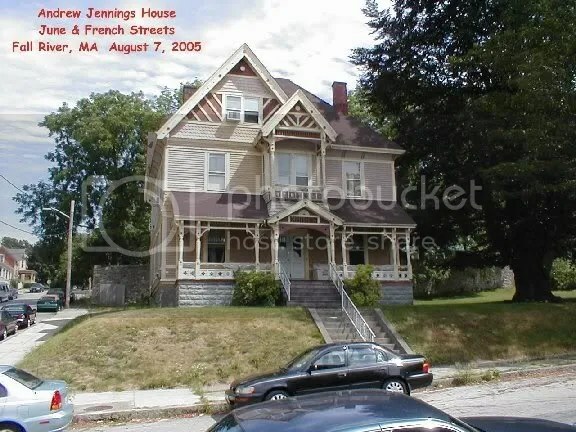 At the southeast corner of French & June at 421 June was Marion Jennings – the daughter of attorney Andrew Jennings. It’s safe to say she did not call upon Lizzie. It’s further safe to say Marion had no knowledge of what lay inside an old hip bath covered with a tarp up in the attic of this house. Most likely, neither did Lizzie. 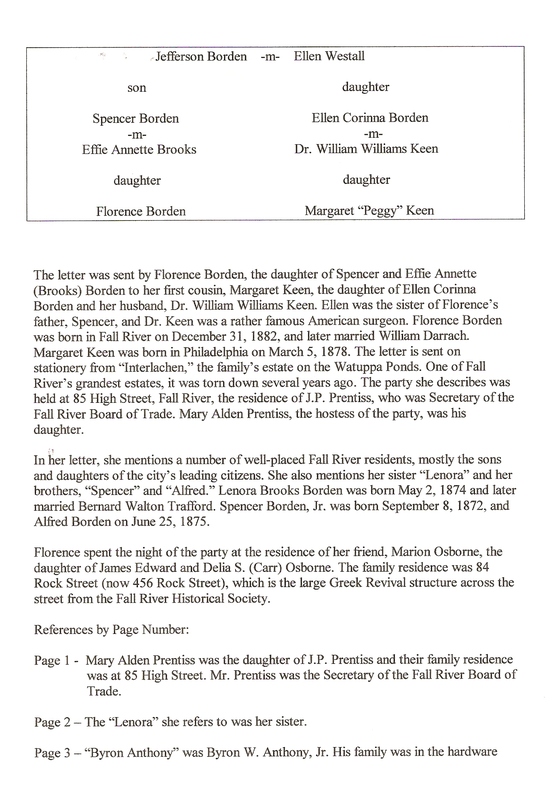 Carrie L. Borden is listed in 1926 at 492 Rock Street, but in 1927, only her sister Anna H. Borden. These ladies went on the Grand Tour with Lizzie in 1890. It is my educated guess that they were the two sisters that spoke in confidence to author Edmund Pearson when he was writing his long, first essay on the Borden case in Studies in Murder. It’s highly doubtful these ladies went a-calling to Miss Lizbeth of Maplecroft. At 618 Rock was Jerome C. Borden, son of Cook Borden and Grace Hartley Howe’s uncle, and strong supporter of Lizzie in 1892-93. Jerome succeeded Andrew as President of Union Bank, but it’s doubtful Jerome ever presented his calling card at Maplecroft during Lizzie’s last year. While most genetic threads were woven tightly, some weaves became irreparably tattered. 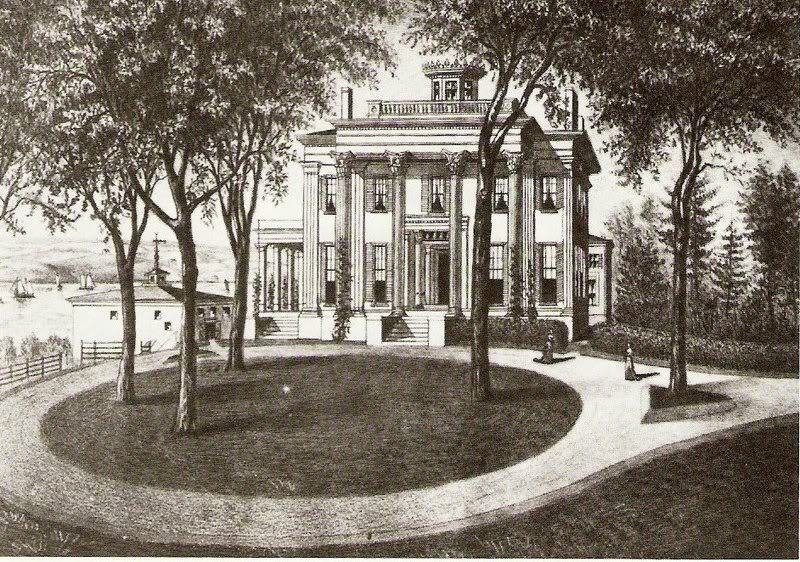 At 451 Rock Street was the formidable Elizabeth Hitchcock Brayton, whose nephew, having inherited this stately granite beauty, donated it to the Fall River Historical Society in 1935. Actually, the 400 thru 700 blocks of Rock Street in 1927 reads like a Who’s Who of Fall River. However, after Lizzie died, Fall River had about one good year remaining before its economy and stratified society would fade and dissolve like so much smoke drift from the iconic mill chimineys that marked its once great prominence and vitality. 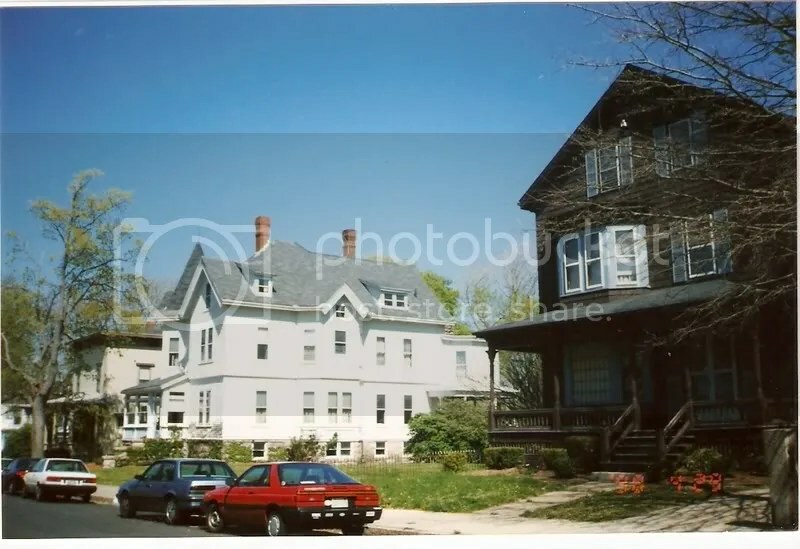 The interesting thing about French Street is that at #96 French Street, just west of Rock Street, we find Gertrude M. Baker, long time English teacher at BMC Durfee High School. ( The 1927 Fall River High School Yearbook, “The Durfee Record”, is dedicated to Gertrude Baker). 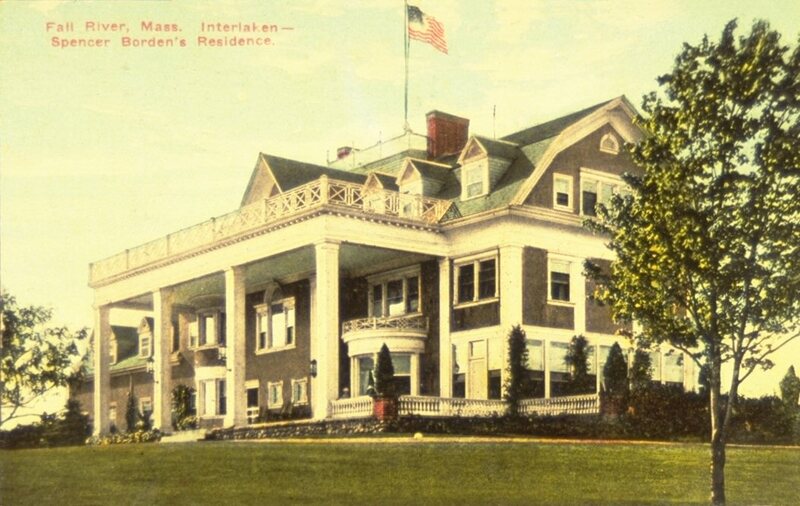 Gertrude owned a summer house on the beach in Linekin, East Boothbay, Maine. 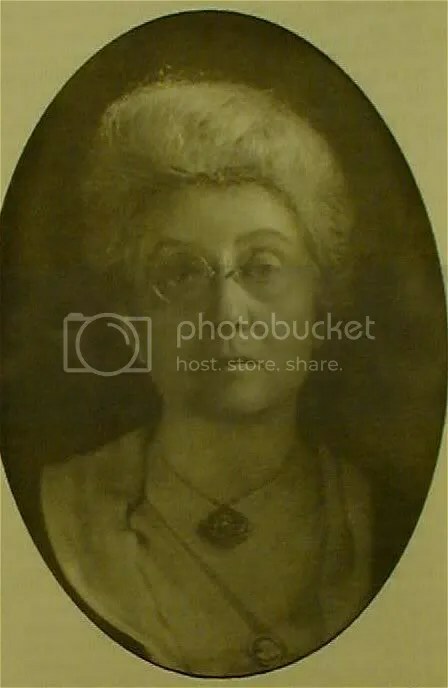 She was a friend of a later friend of Lizzie’s, Miss Helen Leighton (we’ll get to her in a moment) but the important thing is through this thread that bound, Miss Baker was a founder and Treasurer of the Fall River Animal Rescue League from 1914-1930. 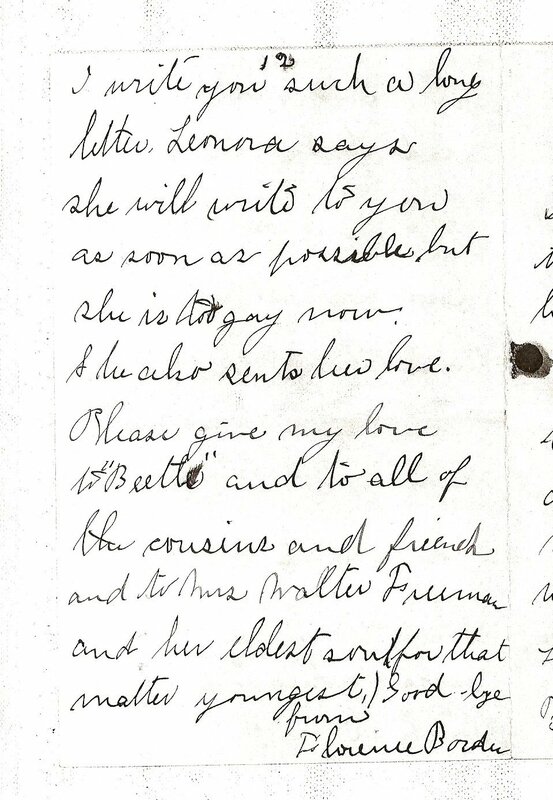 It seems more a gratuitous gesture for service rendered than one steeped in a personal friendship that Lizzie left Gertrude $1,000 in her Will. Miss Baker never married and when she died she left her money to her close friend, Helen Leighton, along with her beach house in Linekin. Lucky Helen. Helen Leighton struck half of the mother lode upon Lizzie’s death being one of two primary legatees. Seven years younger than Lizzie, Miss Leighton graduated from nursing school in Fall River a month before Lizzie went to Trial for the double hatchet homicide. Helen had been nurse and companion to Eudora Borden Dean, daughter of that very wealthy Captain of Fall River Industry, Jefferson Borden. Smart Helen. In 1913, she had successfully solicited money from Lizzie to start the Fall River Animal Rescue League of which she became its President. Clever Helen. 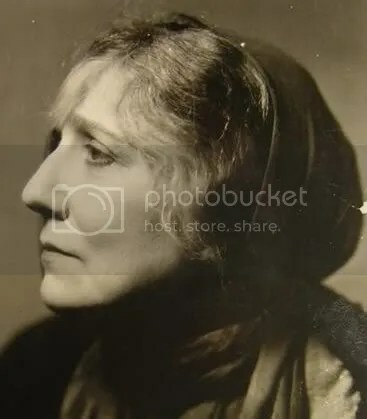 She moved to Boston in 1919 and Lizzie visited her there, taking in galleries and the theatre. She moved to Brookline, MA. in 1924, and when she died in 1947, newspapers reporting on the Borden case were found stuffed inside the walls of the Linekin beach house. So there they are: Gertrude, Helen, and Lizzie – they could have all three been sisters judging by how they looked in these photographs. It’s anyone’s guess as to who introduced who to whom in this three-some, a constellation in orbit around Lizzie’s moon. These dames were really out of the same mold. Same hair styles, same glasses, same kind of dresses. I can almost visualize them at the Animal Rescue League Board of Directors meeting or even taking their time walking through some museum in Boston or New York. Not exactly your party-hardy type broads. Uh uh. But oh so very proper, yes indeed. Decorum, decorum, decorum. All were proper spinsters who loved animals. None ever married or had children of their own to enrich their lives, to nurture, to enjoy, to love, and who would return that love. 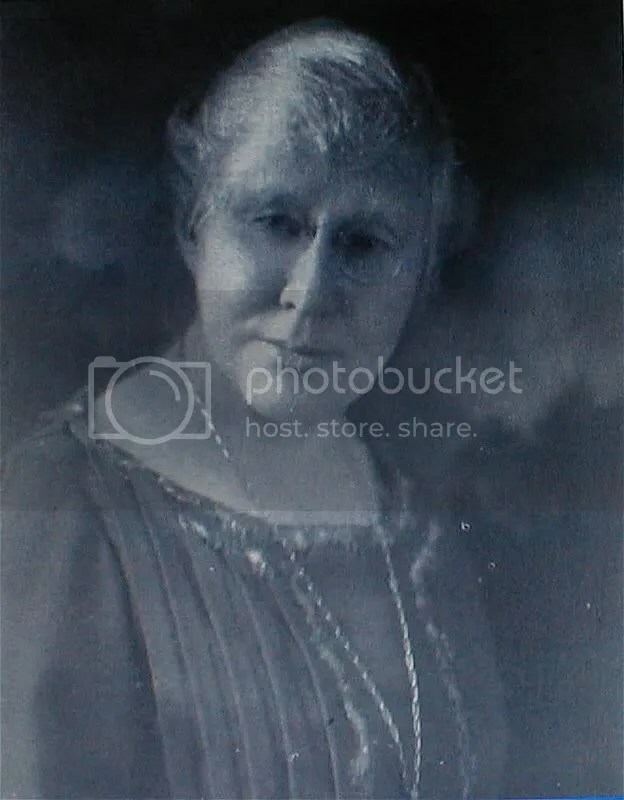 Grace Hartley Howe hit the other half of the mother lode, inheriting half of Lizzie’s half of Maplecroft, furniture, jewelry, books, carpets, personal effects, etc. Grace’s grandfather was Cook Borden, a brother of Abraham, Andrew’s father. 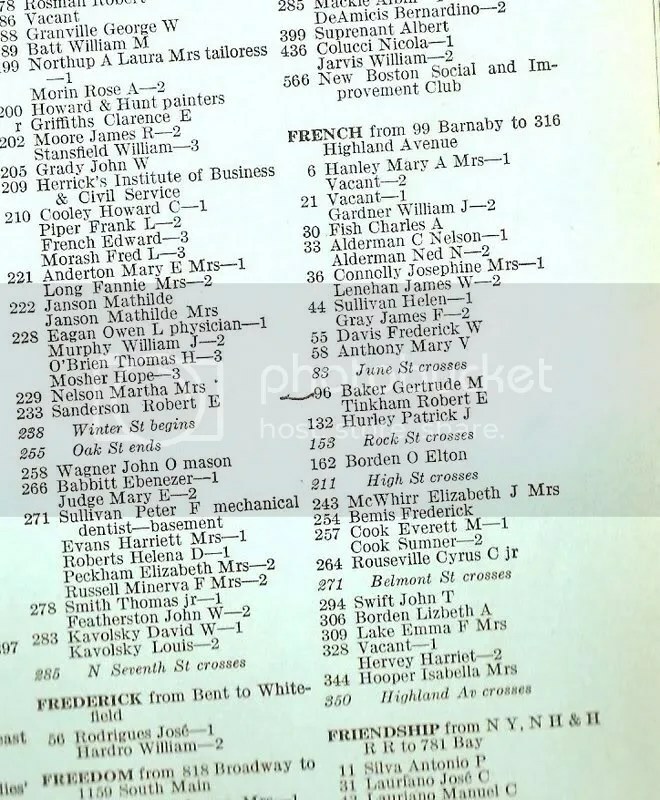 In 1926, Grace and her husband Louis are in the 1926 Directory as having a residence at 636 Rock Street, but in 1927 Grace is living at 464 Locust. Louis McHenry Howe was chief advisor and political strategist to President Franklin Delano Roosevelt but lived in the White House, visiting his family at their Westport residence in Horseneck Beach. (Louis would die in 10 years and be buried at Oak Grove with FDR attending his funeral.) But here we see Grace was literally in walking distance to Lizzie in 1926 and 1927, and surely she must have visited her. I have long believed Grace was called by the Reverend Cleveland of the Church of Ascension and was at Maplecroft when Lizzie died. She would have been, after Emma, the next and, literally, nearest of kin. Ten years after Lizzie’s death, two years after the final probate of Lizzie’s Will, and one year after her husband died, Grace was appointed Postmistress of Fall River by President Roosevelt. Of these three women, Gertrude, Helen and Grace, two (Helen and Grace) gave newspaper interviews in the week after Lizzie died. 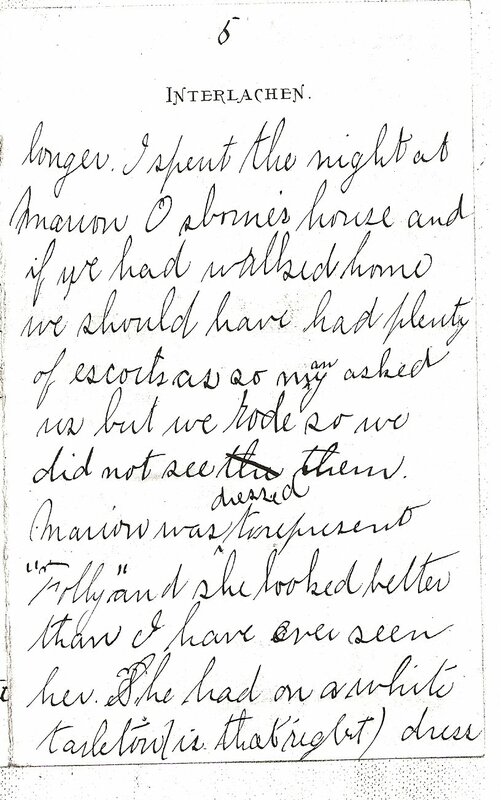 One other woman, definitely not neighbor nor friend of Lizzie’s when she died, also gave an interview – Nance O’Neil. 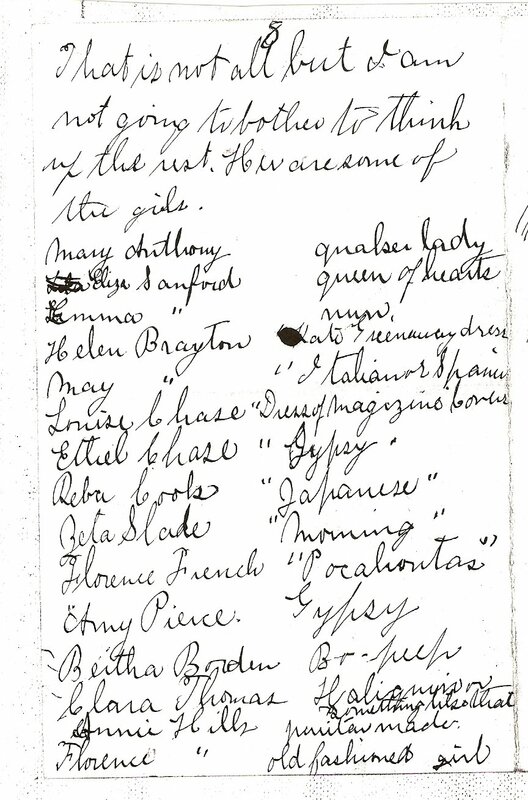 Nance met Lizzie in 1904. By 1927, Nance had successfully transitioned from the stage to motion pictures. 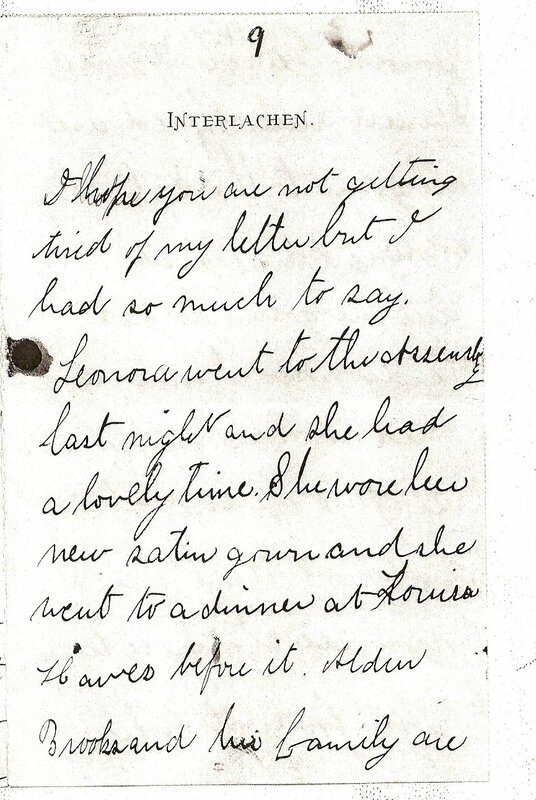 In the newspaper interview she remarked on Lizzie’s kindness, refinement, and intelligence, downplaying their relationship and characterizing it as “ships passing in the night.” She was not named in Lizzie’s Will. Nance lived long enough to have read several books on Lizzie published prior to 1965. Her ashes are entombed with her husband, Alfred Hickman at Forest Lawn cemetery in Glendale, California. 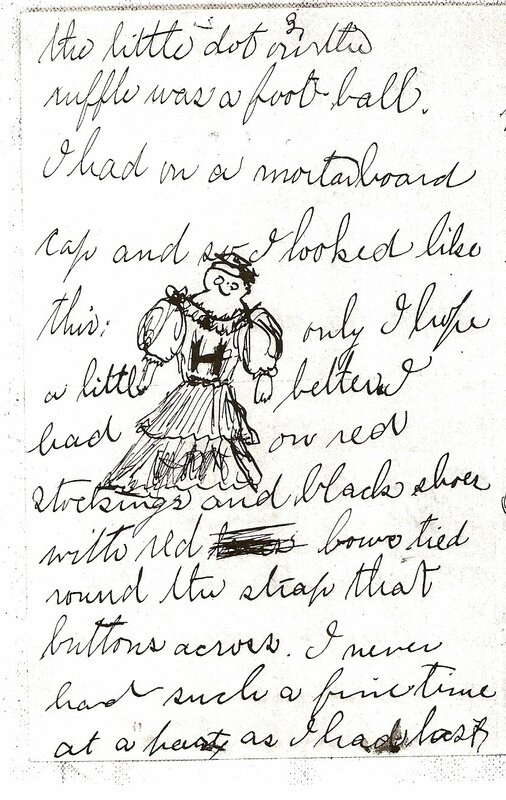 I think Lizzie was probably always ladylike and refined and masked her inner angst and depression when in public. We know she let that mask down with Miss Leighton, who, after Lizzie’s death, commented so definitively on Lizzie’s loneliness and depression in her later years. The Roaring Twenties, shorter skirts, bobbed hair, Lindberg racing across the Atlantic through the skies while she, Lizzie never did anything in a hurry. The “Flapper Age” must have come on like gangbusters and not suited her at all, much like the sexual liberation of the 1970’s to the Born Again Christians. No, I don’t think Lizzie liked the changing times. She was nervous and depressed enough and now all this fast living. (Mammy to Scarlett: “It ain’t fittin’, it just ain’t fittin’). I can envision her, in her last year of life, sitting on her window box seat in her summer bedroom in Maplecroft. More alone and isolated than ever with only a tiny few who ever came a-calling. Dressed in a stylish lounging gown, too weak to go up and down the stairs every day, she would have spent much time wistfully looking at the houses below and at the young people coming and going. Perhaps a young man honking the horn of his tricked out Model T Ford for his girlfriend to come out. Twenty Three Skid-doo. I envision one of Lizzie’s dogs in her lap feeling the gentle strokes of her hand as she remembers a quieter time of proper deportment. The era of when ladies were ladies and conducted themselves accordingly was gone forever. Stroke…….Sigh……Stroke. No wonder our “Lizbeth of Maplecroft” preferred Dickens and Trollup over F. Scott Fitzgerald. Unveiled: Miss Helen Leighton by Leonard Rebello, Lizzie Borden Quarterly, October 2000, Vol VII, #4. 1927 BMC Durfee H.S. Yearbook. Last Will and Testament of Lizzie Andrew Borden. 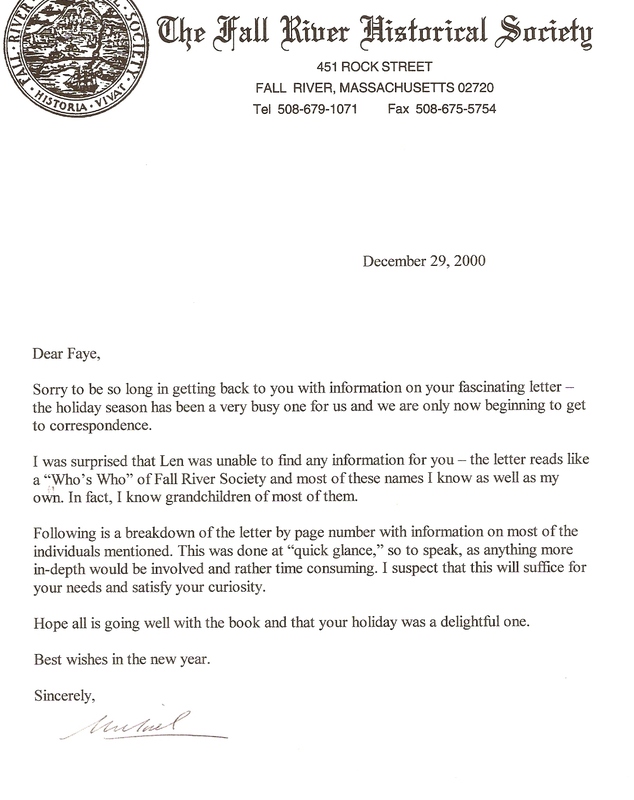 Knowlton-Pearson Correspondence, Fall River Historical Society. Famous Actors and Actresses on the American Stage, vol. 2, by William C. Young, 1975. Lizzie Borden- Past and Present, Leonard Rebello, Alzack Press, 1999. Conversations with Robert Dube, owner, at 306 French Street, August 3 & 5, 2007. 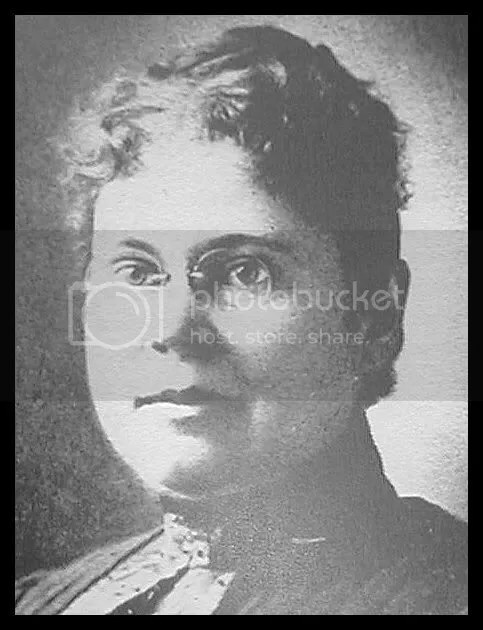 Lizzie Borden Connection: The Cotton Web: Barnabas Olney & M.C.D. Borden – Fiction Based on Fact? Too lazy to create something new just yet so here’s a recycled post. No, it’s not Elizabeth Taylor in this 1960 jacket cover designed by Ray Pollak, but it could have been since Liz looked like that in 1960. 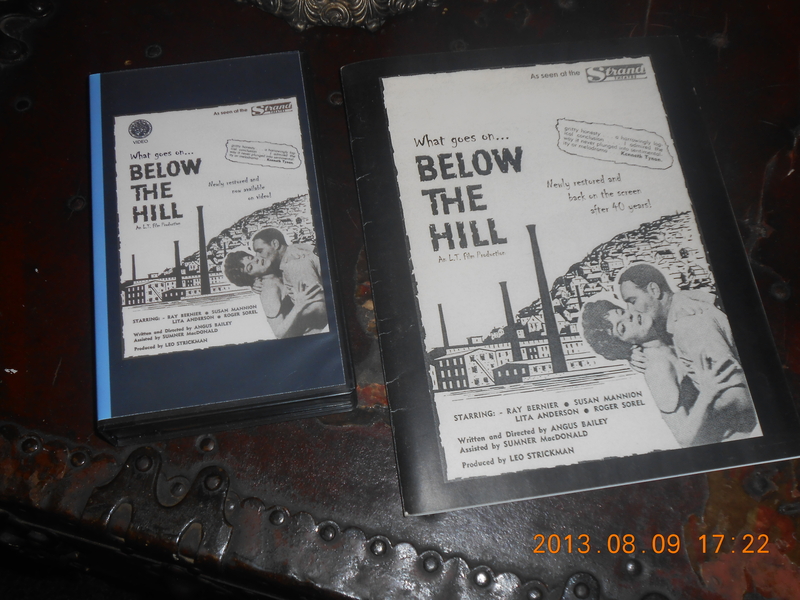 Rather the cover depicts the main character, Kitty McCarran, in Barbara Hunt’s 1958, 350 page fictional story centered in Fall River and based on historical fact. It’s basically the story of a poor, 20 year old Irish immigrant beauty who arrives on the steamship Priscilla the day before Christmas in 1901, to stay with relatives. There are few fiction books on Fall River or the Lizzie Borden case that I would recommend, but I recommend this one. 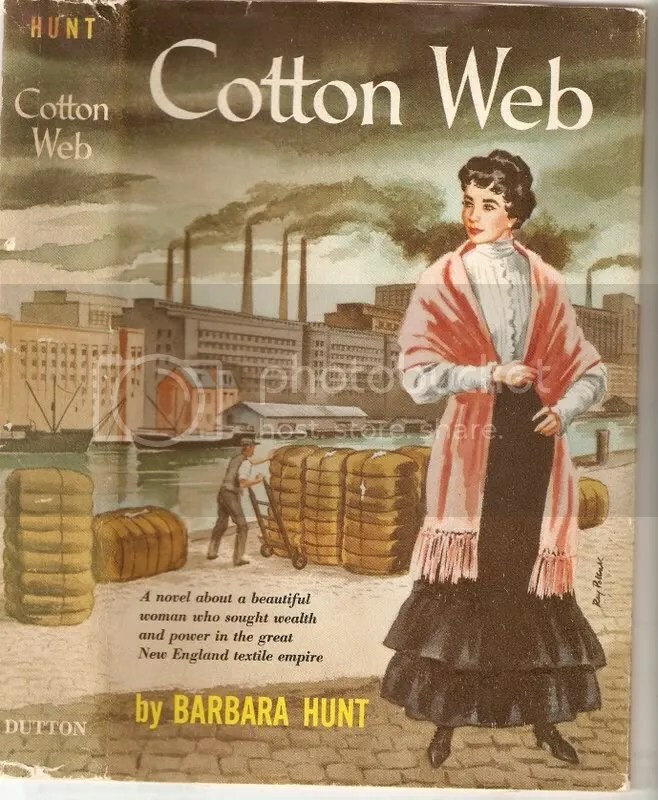 The Cotton Web is a good read because of its basis in fact and the sharp clarity with which Barbara contrasts the lives and lifestyles of these two classes. Anyone who has ever visited Fall River and gazed upon those 5-story granite or red brick mills with their towering chimineys and bell towers, or driven down Main Street, or seen the tenement houses and imagined the weary walk back from a 12 hour work day, cannot help but to relate to the accurate descriptions she so beautifully pens within its pages. 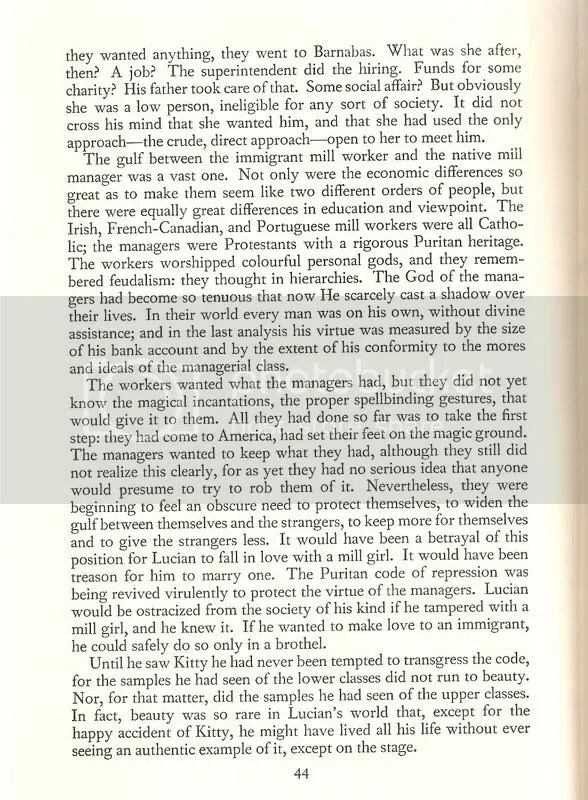 Miss Hunt goes to the heart of the difference between the mill owners/managers and the mill workers in the second and third paragraphs below. I find it intriguing because of the similarity to a true life scandal involving Matthew Chaloner Durfee Borden’s third son, Matthew S. Borden whose life ended tragically, and the fictional Barnabas Olney’s son Lucian, whose life ended…..well, you’ll have to read the book. But it occurred to me in reading that notation that perhaps Miss Hunt’s “friends”, with their long memories, told her the true story of another of Fall River’s private disgraces concerning a Borden. MCD Borden was born July 18, 1842 in Fall River. He had one of the best pedigree’s of all Bordens. 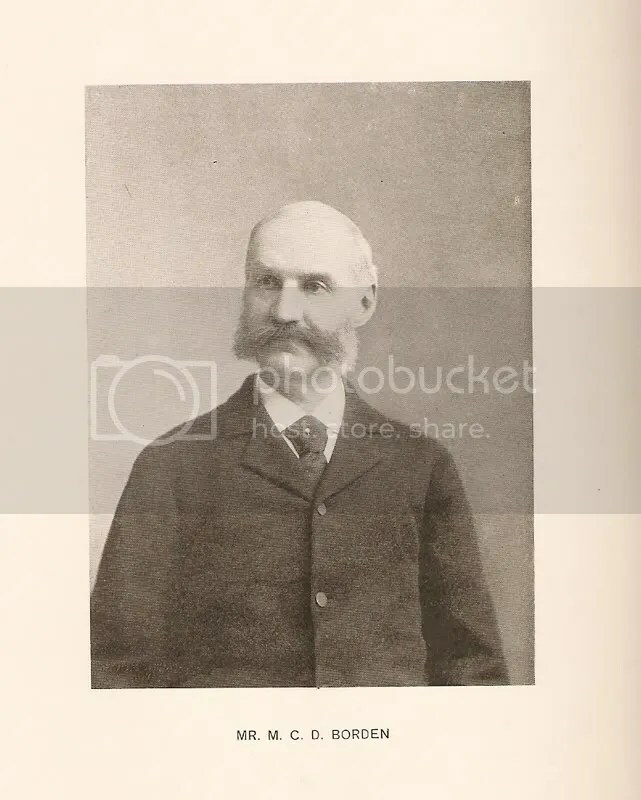 A contemporary of Andrew Borden (Lizzie’s father), MCD was the 6th of 7 children born to Colonel Richard Borden (1785-1874) and Abby W. Durfee. He married Harriet M. Durfee in 1865 and they had 7 children, including 3 sons. MCD was the driving force that set Fall River back on a path of upward expansion. He represented the Borden-Durfee interests in New York. With the Braytons he founded the BMC Durfee Trust Company, converted the Iron Works completely to textiles and built the largest textile corporation in the United States. He was a compassionate man regarding his employees and his mills were not struck by the labor unions when his relatives’ mills were. He died May 27, 1912 in Rumson, Monmouth, New Jersey. But he had his own scandal. His son, Matthew, had fallen in love with the daughter of a Jewish tailor, one Mildred Negbauer. Not having the kind of pedigree for a Borden to marry into, this incurred MCD’s wrath. It turned into a scandal when it was found out the impetuous Matthew had actually secretly married the “low class” Mildred. MCD stepped in and persuaded her to accept payment to have the marriage dissolved. She accepted the payment, and the young Matthew went on to graduate from his father’s alma mater, Yale University. Matthew then went on to medical school and became a doctor. However, after which, he and Mildred renewed their torrid romance. About 4 years later, they re-wed, again without his father’s blessings and the angered MCD Borden actually disinherited this youngest son. In fact, it was reported that Matthew asccepted a million dollars not to contest his father’s will. In the summer of 1914, Dr. Matthew S. Borden, while driving in Cape May County, New Jersey, was racing a locomotive to a grade crossing. The train won. Matthew lost his life, taking the lives of three others with him. So, did the parallels in The Cotton Web find some inspiration from the tragic true life events? 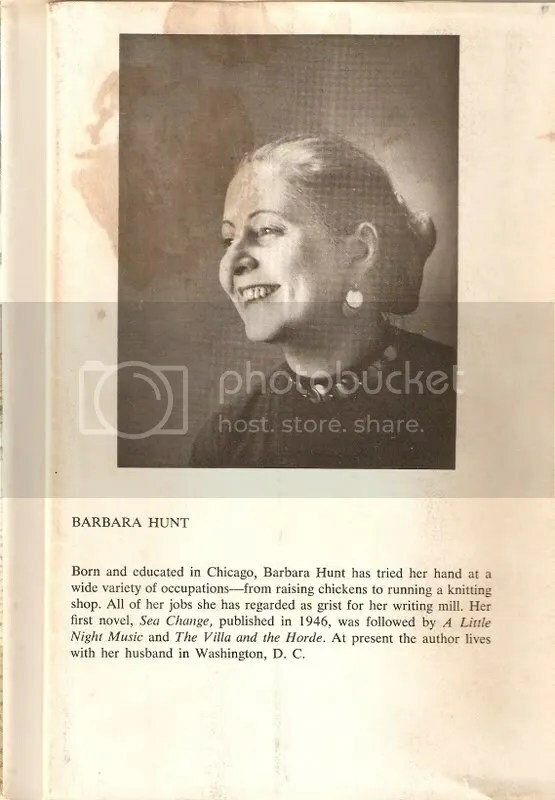 Was MCD Borden Barbara Hunt’s inspiration for the character of Barnabas Olney? Were some of the characteristics and experiences of Lucian Olney meant to be partially based on Matthew S. Borden? Maybe. Maybe not. But the similarities are striking. Rumson, Shaping a Superlative Suburb (The Making of America Series), Randall Gabrielan, Arcadia Press, p41. The Durfee-Borden Connection, Men in Business, Robert K. Lamb essay, edited by William Miller. 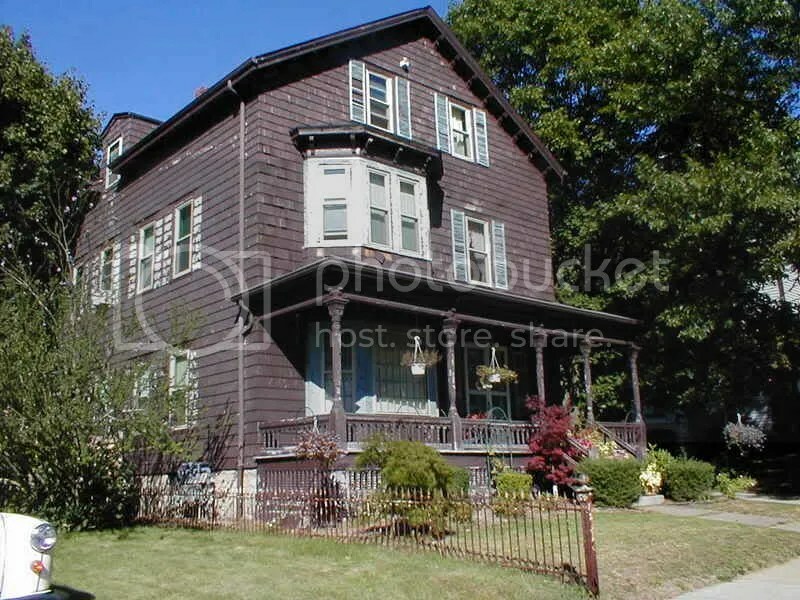 LIZZIE BORDEN SCHOLARS LISTEN UP: A FALL RIVER COLLECTIBLE! From my eBay post this evening – runs for 7 days.